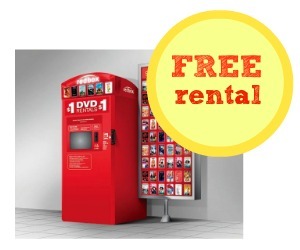 Use the FREE movie code PLKMP982 to get a FREE Redbox rental for one night! If you have already used this code this month, it won’t work a second time. This code expires 4/30 and can only be redeemed online.